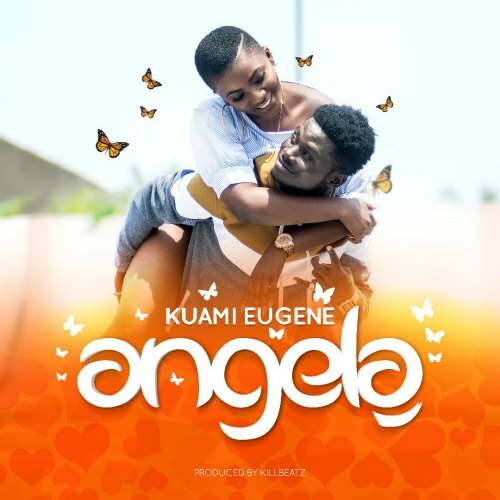 BUY ‘Kuami Eugene – Angela’ Available On Selected Digital Platforms. 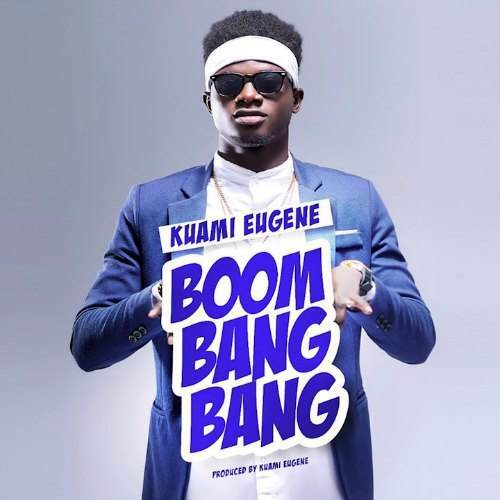 Kuami Eugene is back with another banger after success with his previous song “Boom Bang Bang”. He turns to killbeatz for his latest single ‘Angela’. 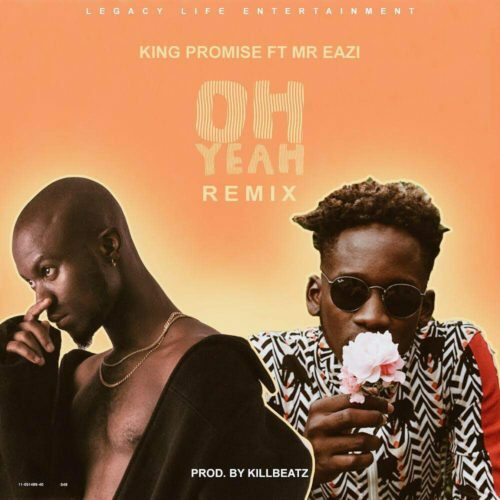 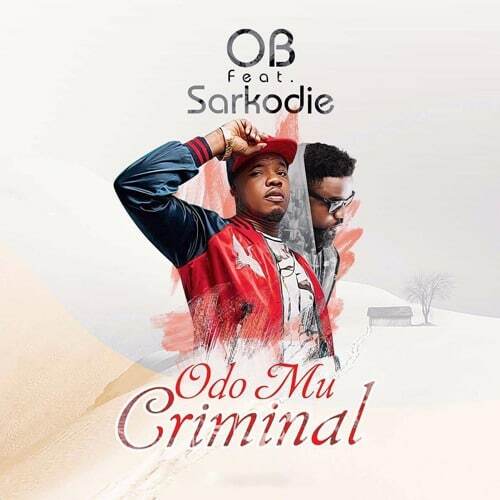 Take a listen and don’t forget to drop a comment, and SHARE.